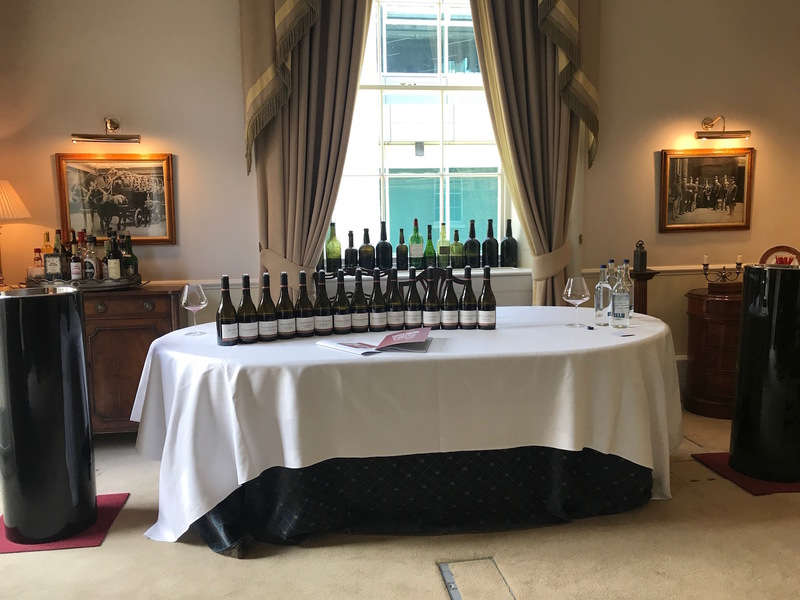 A tasting of the 15 wines from the 2017 vintage was followed by a lunch with library wines from 2010, 2012 and 2013. Passing the generational baton at a winery is not always the easiest transition and there are many examples in Burgundy where this has not gone smoothly. 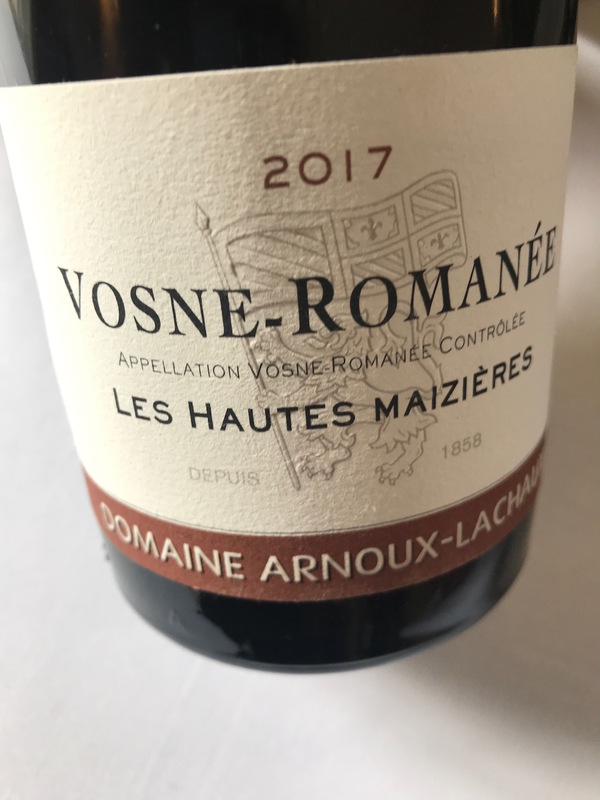 But that is certainly not the case with Domaine Arnoux-Lachaux where passing the winemaking reins from Pascal Lachaux to his eldest son Charles has paid off in spades. Aged just 30 and the sixth generation of winemakers at this historic estate, Charles Lachaux has managed to turn the style of the domaine around with amazing speed and is now producing a style of Pinot Noir that is as contemporary as it is firmly rooted in older styles of non-intervention viticulture. You can see this change happening in many wine regions around the world where the new generation of vignerons are making wines more like their grandparents did rather than their parents. As if to make this point apparent Charles finishes a complete tasting of the new 2017 vintage wines (and a lunch paired with library bottles), with a bottle of wine that his grandfather made – a 1971 Vosne-Romanée 1er Cru Les Suchots, that provides a direct stylistic link to the wines that Charles is now making at the family estate. The family’s plot at the top of the Les Suchots has always been regarded as on the cusp of a Grand Cru – and tasting this perfectly aged and balanced wine you can see why. What Charles and his team of 15 have managed to do in such a short space of time, since he took complete control of the domaine in 2015, is to spend more time in the vineyard and less time in the cellar. “I hate being in the cellar, I am a vigneron not a winemaker,” he says, sounding just that little bit French. 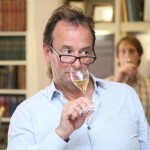 Charles Lachaux surveys the 2017 vintage – one which he feels is starting to express his gameplan for the estate. The direction the wines are going in, then, is using more whole-bunch of reduced yields and a more restrained use of new oak. 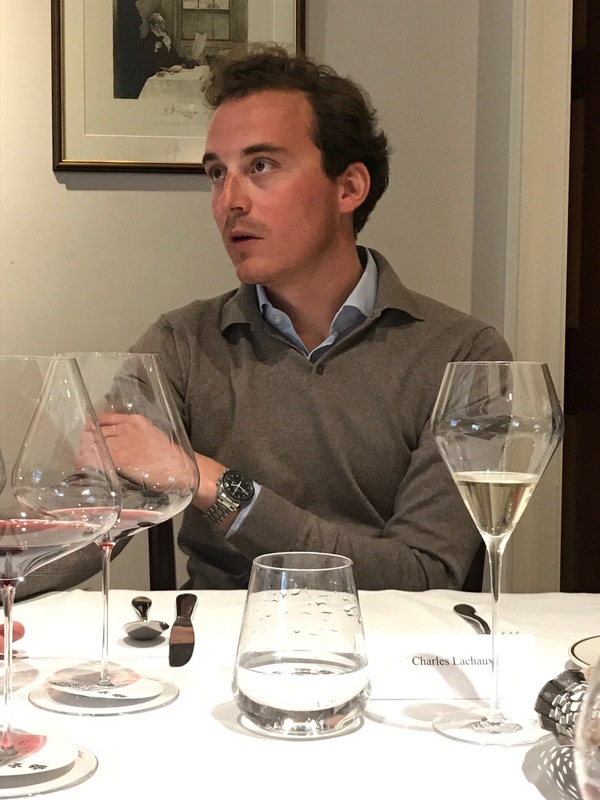 Contrary to the wines his father produced with total de-stemming and increased use of oak, the wines from Arnoux-Lachaux in 2017 are now wines with real tension – they are precise, focused and elegant. The viticultural changes Charles has employed at the domaine are crucial here. His mentor is the grand dame of Burgundy herself, Lalou Bize-Leroy, who owns a quarter of Domaine de la Romanée-Conti and has for many years been producing arguably the finest wines in Burgundy at her estate Domaine Leroy. Since 1993 Leroy has not had a winemaker, such are the quality of the grapes – testament to biodynamic farming and a different style of training and pruning, techniques that Charles is employing at Arnoux-Lachaux. The philosophy here is that it is not natural for vines to be cut back and this can affect root growth and intake of nutrients, which affects their performance in the current and following harvests. So, after flowering when the shoots are lengthening, they are curled over instead of being cut back – minimising secondary bunches forming and leaving the plants healthier and happier. Charles now waits for the summer shoots to grow to 2-2.3 metres and then trims them to 1.8 metres, where the norm is to about 1.1 metres. The end result is that the vines produce smaller berries with thicker skins that then only require light tannin extraction in the cellar. Importantly, this also allows him to harvest 7-10 days earlier than normal. In the past 12 months he has invested €600,000 on raising the canopy, interestingly he is also replanting one small parcel of Vosne-Romanée 1er Cru Aux Reignots at a density of 20,000 vines per hectare, twice the current average at the domaine and back to how previous generations used to plant. Charles farms the estate’s 14.5 hectares with biodynamic and organic practices without feeling the need to go for certification, he is sceptical about the use of copper and sulphur that are permitted in the current organic regime. As with all of Burgundy the vines are a patchwork quilt – spread across 15 different terroirs and spanning six villages – allowing him to make four grand crus, five premier crus, five village wines and a blended Bourgogne rouge called ‘Pinot fin’. An example he gives is where a wine can be fresh and intense and yet have a really high PH. Whole-bunch was started as an experiment in 2012 at the winery – and was supposed to be limited to one tank, although Charles ended up using them in all tanks. He decides on the percentage when the fruit arrives in the winery although all of the grand crus and most premier cru and village wines are 100% whole bunch. In 2018 some crus are 40% on account of damage done by hail to the stems. 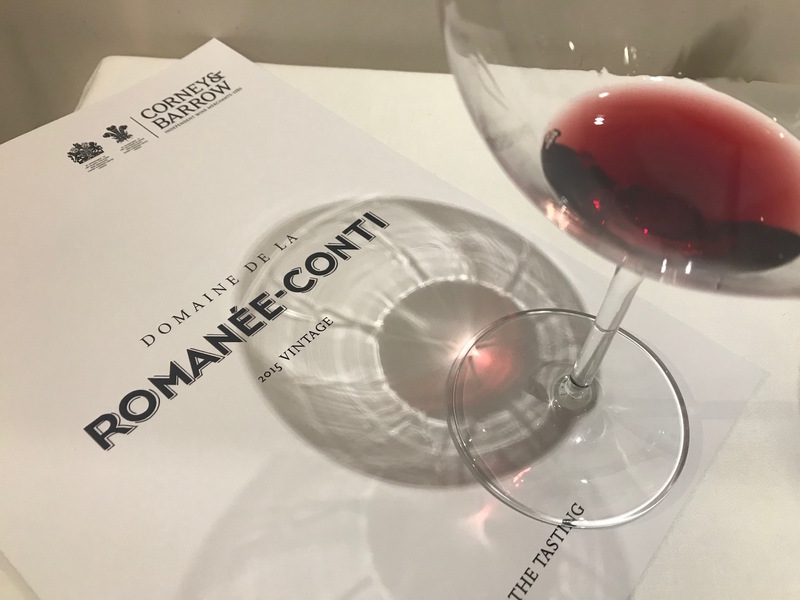 It is whole bunch that has brought about the most easily discernible difference to the 2017 wines, giving them a more crunchy, raw quality with cranberry notes on the palate. It is a technique that brings an extra dimension to the wines and emphasises their fine quality. 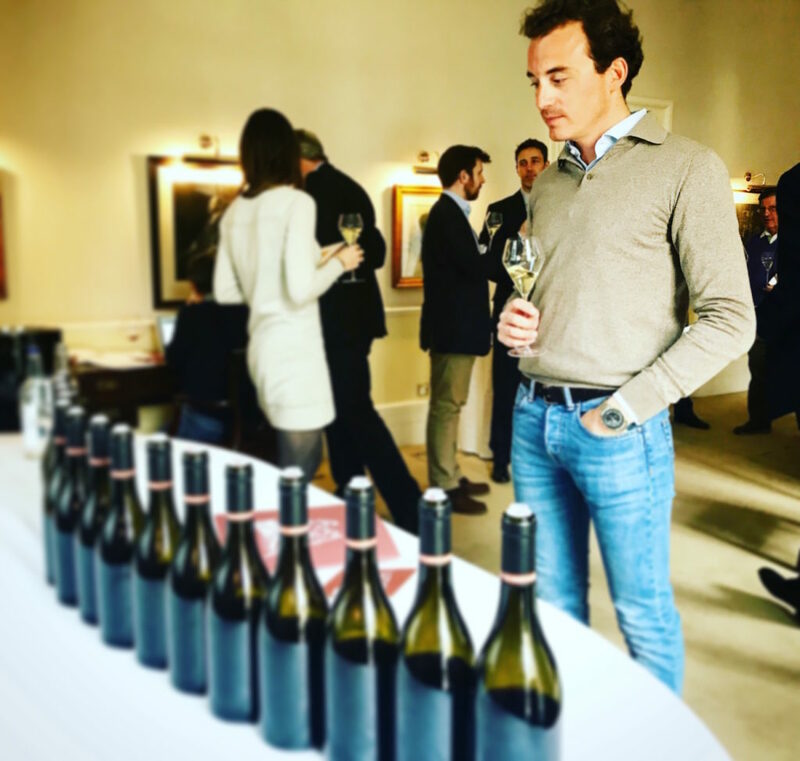 Charles sees himself as part of a wider movement amongst young winemakers that focuses on the vineyard first and then what’s in the glass rather than what famous region or estate the wine is from. He sees himself closely aligned to Domaine Jean Yves Bizot in Burgundy as well as Leroy of course, not bad company to keep. 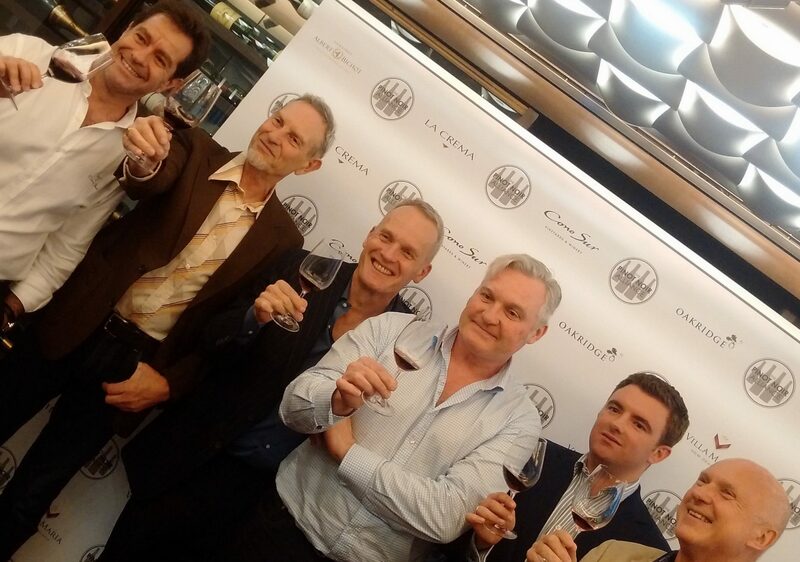 And like these legendary winemakers the emphasis is on quality not quantity – he is happy to maintain low yields and not worry about chasing the maximum possible return from the land. 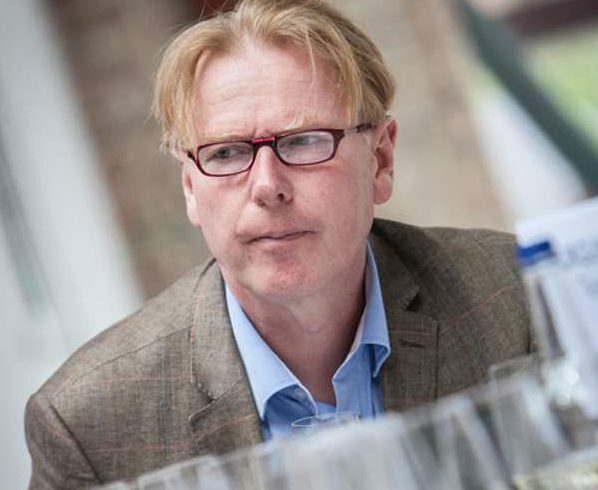 As for Corney & Barrow, the changes that Charles has brought to the winery are the reason why the company has turned a spotlight on Arnoux-Lachaux, sensing not unreasonably that great and even greater things lie in store from the estate. 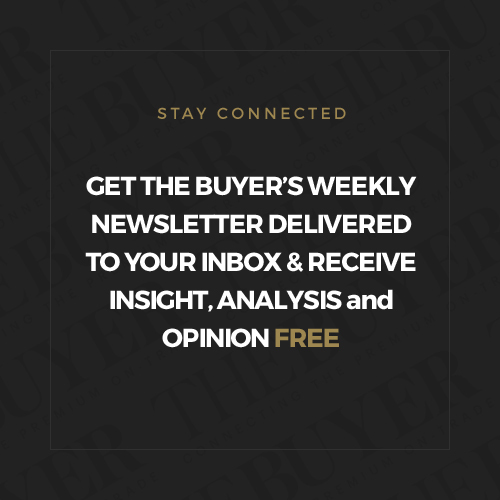 There is also a sense of giving a relatively new client some special TLC (Corney & Barrow took over exclusive distribution from the 2016 harvest). To match his acumen in the vineyard, Charles is no slouch business-wise having changed 60% of all his distribution world-wide. 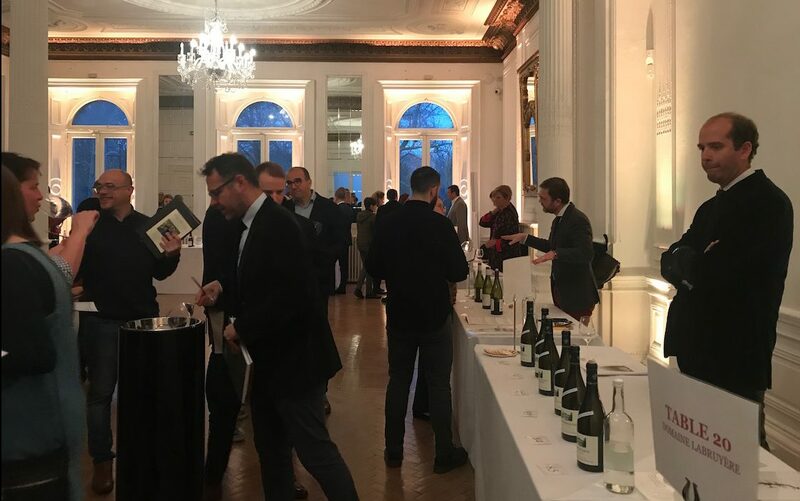 There is currently a fair deal of Arnoux-Lachaux back vintages available on the UK market and some 2016s brought in off the grey market but the line in the sand has clearly been drawn from 2015 onwards, when truly great things are starting to happen. 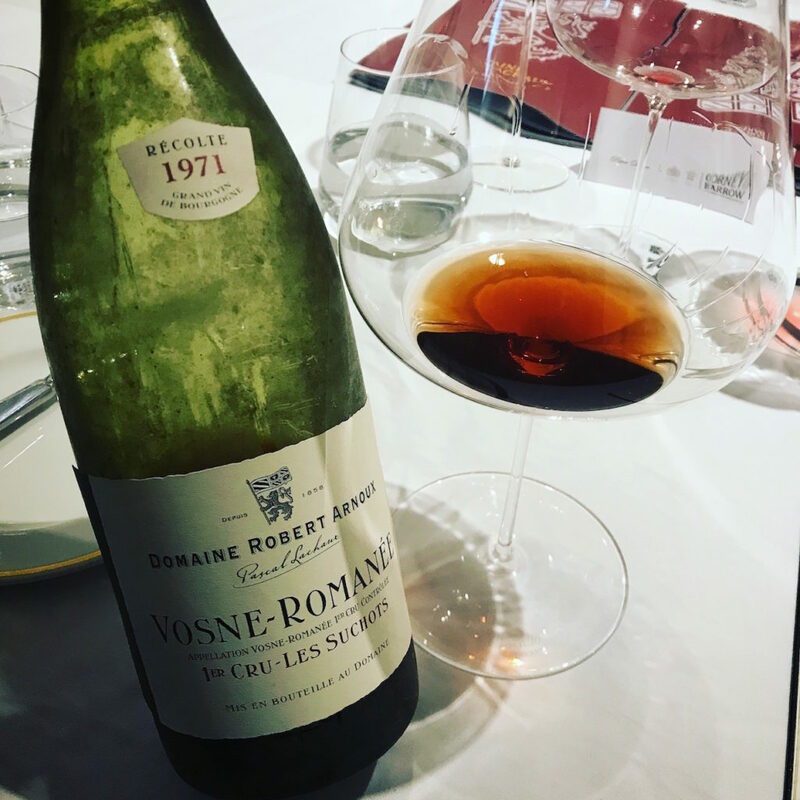 The 1971 Vosne-Romanée that concluded lunch – a direct link from the past with pointers towards the future.